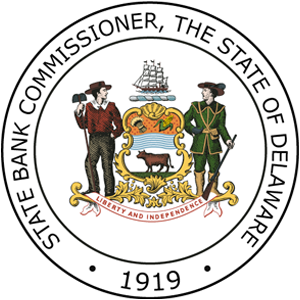 The Office of the State Bank Commissioner is responsible for regulating and examining State-chartered banks and trust companies and licensed financial services businesses, including mortgage loan brokers, licensed lenders, mortgage loan originators, check sellers, money transmitters, check cashers, motor vehicle sales finance companies, money transporters, business and industrial development corporations and pre-need funeral contract providers. 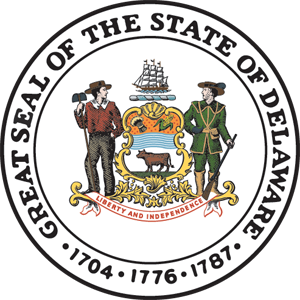 We resolve complaints against financial institutions and provide consumer education programs to Delaware residents. 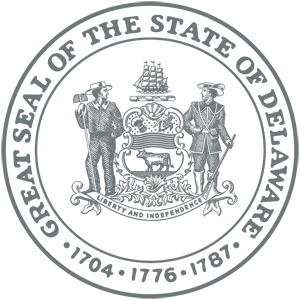 In addition, we collect and administer the bank franchise tax that covers all banks and trust companies operating in the State.